Kristene DiMarco is a worship leader and songwriter at Bethel Church and with Bethel Music. 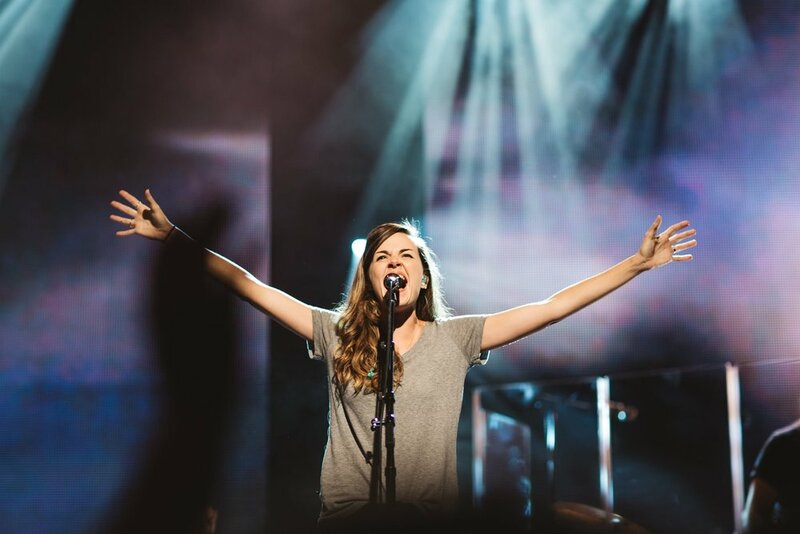 She joined the Bethel Music Collective in 2016, bringing with her a history of passionate worship that has inspired a new generation of worshippers. DiMarco has a heart for growing up future leaders and encouraging young creatives to step into their calling. Her worship magnifies the peace and breakthrough we encounter in Jesus. DiMarco's song “It Is Well” was featured on Bethel Music’s You Make Me Brave (2014), as well as Christian radio. The fresh perspective of this timeless hymn grew a song impacting churches all over the world. Additionally, she appeared on Bethel Music's latest chart-topper Starlight(2017). DiMarco has released three independent solo albums, Mighty (2015), Safe Place (2012) and Those Who Dream (2008). She enjoys life in Redding, California with her husband and two children, and continues to minister at home and around the world.